Really helped me have better conversations with my team. Takes a little practice to think rather than just react naturally but if you can master it, it could change your life! Lots of great info and story are easy to follow. I would recommend this to anyone. Tools & skills to change the world; to change your life. Very accessible methods & ways to approach any relationship; any conversation. Very empowering. start straight away! A book to return to regularly.. I return to this book at least yearly. It helps me to lift my game as a parent, counselor, health care practitioner and church member. 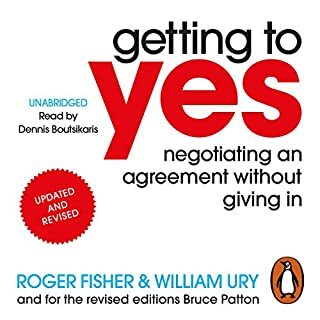 This book provides several great tips for dealing with every day conversations as well as those difficult ones. absolutely loved this book and have started it again and bought the print copy. loved it. will listen again and do the tasks on the website. can see the benefits. very powerfull tools for listening and making a difference. i am very impressed and look forward to adding the tools to my tool kit! Narration was very good as was the message and information on how to improve the outcome of crucial conversations. A good book. Very helpful insight. How we make our stories was an interesting topic. Great tips to stay on the ball and not lose the bigger picture. I am generally more than somewhat dubious of self-help books. 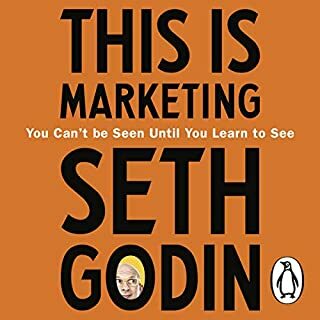 They tend to be full of jargon and self-promotion with overly simplistic frameworks and have a few powerful truths that are somewhat obvious, but not so easy to actually execute. This audio book is no exception. Crucial Conversations uses a lot of words for self-promoting and testimonials with very little information content. It has its share of jargon and acronyms and oversimplifications. It also has its powerful truths (that are somewhat obvious and not so easy to actually execute). The single best transformative truth presented is that if someone is reacting with anger or retreating into silence it because of a story they are telling themselves. Really seeing and believing this for oneself and for others is (I think) the fundamental key in dealing with most emotional conflict. OK, mostly pretty obvious. Some pretty easy to do, some pretty hard. If you do all these things, you will likely communicate well. I did this as a training class as well as reading and listening to the book and viewing the videos (yikes!) and the audio examples. The training class was much, much better than the audio (or printed) book primarily because in the class there were many role-plays where the students had to actually attempt to use the techniques in semi-scripted scenarios. These role-plays made it clear how different these techniques were from most peoples’ normal communications habits and made it very clear it would take a lot of focus and practice to become proficient using these techniques. 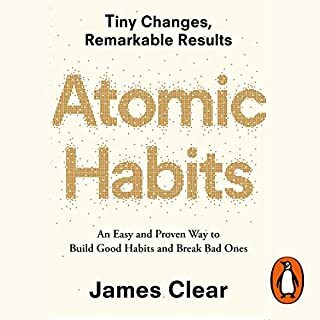 There were a few things I particularly didn't like including; The time and words wasted in self-promotion and testimonials; Labeling natural fight or flight responses as “unhealthy”; and the narration was (as in many self-help books) so upbeat and positive as to be grating. Yes, good contents. I have a strong preference for "Difficult conversations" by Stone, Patton, Heen, but I found Crucial Conversations quite complementary. Useful enough of a book with good points. A slightly different take on the same subject as Dale Carnegie's "How to win friends and influence people," which if I were to choose between the two I would go with Dale Carnegie's seminal book as the message here isn't as direct, but if you're interested in the subject and have already read/listened to Mr. Carnegie's, then this is a good compliment. 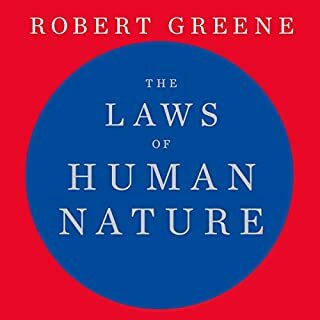 Probably one of the most important books I've listened to in the past year. When you feel "lost" in a conversation, You ask yourself, what do I want to achieve here? What did you love best about Crucial Conversations? I found the breakdown of how and what we think when faced with interpersonal crises very thought provoking and very accurate. 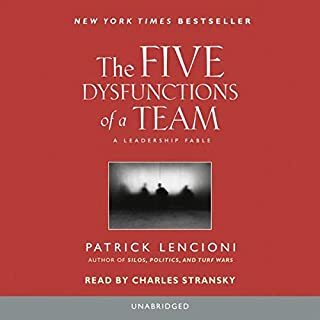 What other book might you compare Crucial Conversations to and why? Have you listened to any of Joseph Grenny’s other performances before? How does this one compare? Grenny has a youthful, strong, clear presentation. 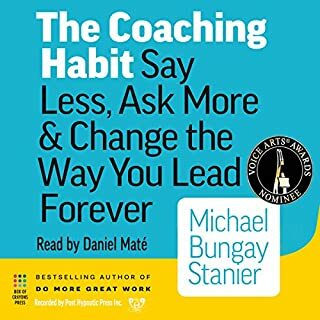 His reading of Crucial Conversations gets to the heart of the problem and shows the reader how to solved it. I will listen to this program several times. What did you learn from Crucial Conversations that you would use in your daily life? The difference between "facts" and "story" is very important to distinguish. We take a fact and we make assumptions about how that fact came about which may not be accurate. People unaware of this research usually act as though the information they've intuited is true. If we can use good language skills to unravel facts from intuited "stories," we may be able to help others and ourselves get closer to the truth. There is really a lot of new information here that can be very useful when using language to support our relationships both personal and business. It is no overstatement that this book has effectively changed how I perceive life around me in any human interaction. 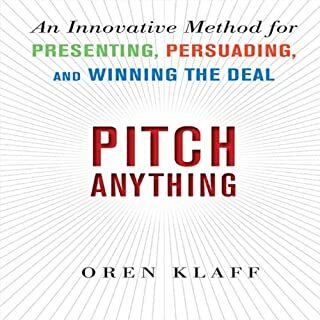 From my relationship to my professional day-to-day exchanges, the ideas from this book have permeated the foundations and execution and, most importantly, greatly improved the outcome. Thank you, authors, for providing the tools for me to deal with my own problems. The information in this book should be taught as a basic skill for everyone. My wish is for this communication tactic to become 'common knowledge' shared in the home, schools and workforce. 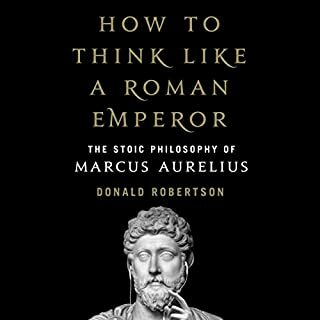 For those who sometimes are called upon to defuse interpersonal explosives or herd creative bobcats in a useful direction, there are good tools in this volume. 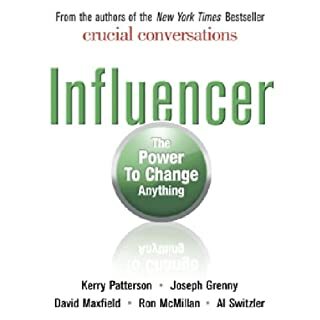 This book has tons of powerful tools for important conversations with family friends coworkers and bosses. Couldn't put it down. This book is an awesome reminder that tough topics are the most important to be brought up. But even more importantly it reminds you that the way in which the topic is brought up will make all the difference. Often times people bring up tough topics with anger, frustration, passion, emotion and they tend to stir up the pot making everyone on edge. The intent is good, to bring an issue to light, but the delivery is so bad or lacking grace that it makes everyone, perhaps even their supporters, cringe. This book gives concrete examples of how to make those around you at ease while you address an issue at hand. 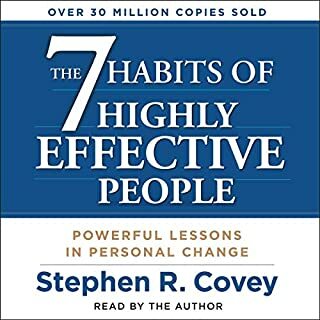 I downloaded this audiobook based on a single reference made during a training session at work - more to help me get on board with new company owner's philosophy than a desire to learn it has to be said! 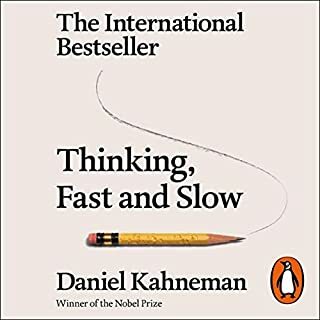 However I have come back to write this review, because without even realising, I have absorbed some of the basic rules and techniques, intuitively used them when the need arose, and much to my surprise they actually work! At work, at home and with friends: 'Make it safe' 'What do you want to achieve from this' ... it may sound stupidly simple but human nature in most of us tends not to this logic. At work, time and time again I am able to pull back from being the obstacle or confrontational so enabling a more free flow of communication to everyone's benefit. And in my personal life I find I use what I've learned and can have (more often at least!) a calm, well considered conversation, with a positive outcome (even if that turns out to be completely different to my original expectation). I will go back and listen to this book again, in the hope I will glean still more. 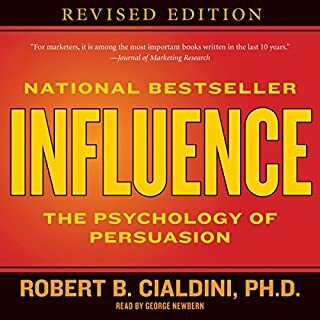 If truly effective communication counts for you, whether it's with your boss/es, your team/s, your family or your friends, the lessons in this book (even skimming the surface) will serve you well. 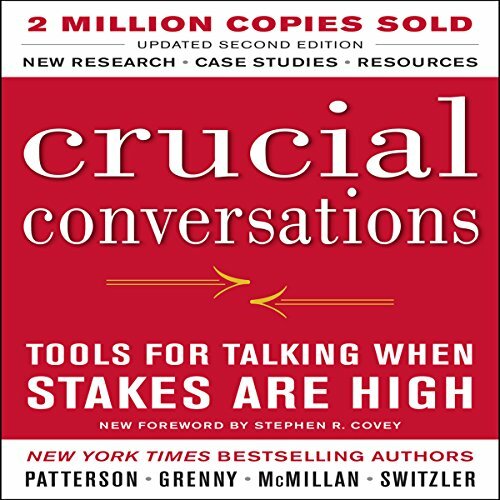 Would you consider the audio edition of Crucial Conversations to be better than the print version? 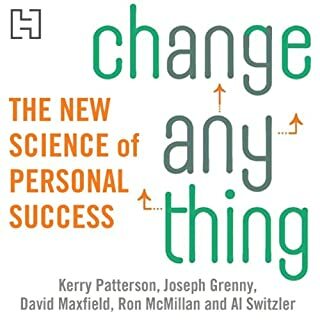 I feel that this is a good book to have in audio to listen to and in paper back to reference. 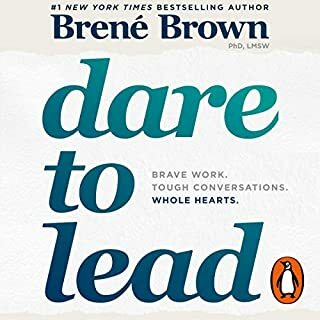 This is a powerful book that lets you start to build the skills in saying what you want to and listening to what is actually being said with courage and consideration. 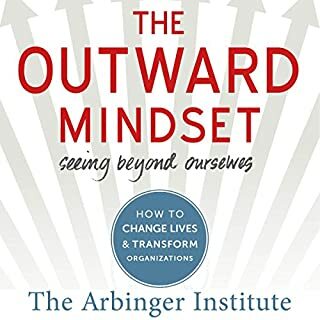 It is a powerful book for personal and career development. Mastering meaningful conversation with courage and consideration. 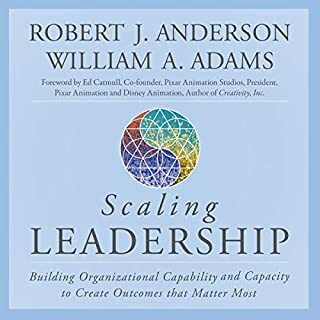 Thought provoking and practical, easy to follow and interesting stories and examples to help you put the models and concepts into practice. There are some very useful tips in this book, but they took too long explaining everything in too much detail. They nearly lost me at the beginning when it seemed to take forever just explaining what a crucial conversation is and why it is important. 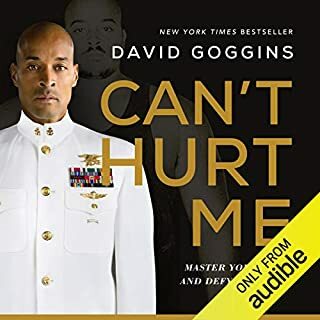 I stuck with the audiobook, but at times it was a little painful. 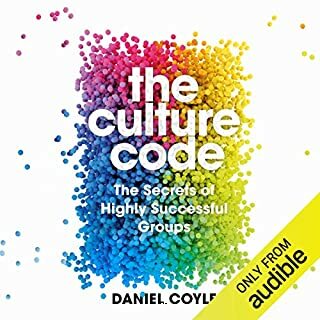 I think the book is valuable, but the audio version does not allow you to skip pages in the way you might with a book, if they explaining the obvious. I think someone should have had a crucial (difficult) conversation with the author about about editing. listening to crucial conversations has changed how I engage with staff and people already. I also think I wil use it in future difficult situations. This is book has positively effected all of my communication and did so before I even finished it. Definitely one I will revisit. Crucial Conversations needs to be read and used by everyone, schools, families, businesses, teams and then taught to everyone else.